Servicing, Tyre Sales & Fitting, and Thorough Examinations. 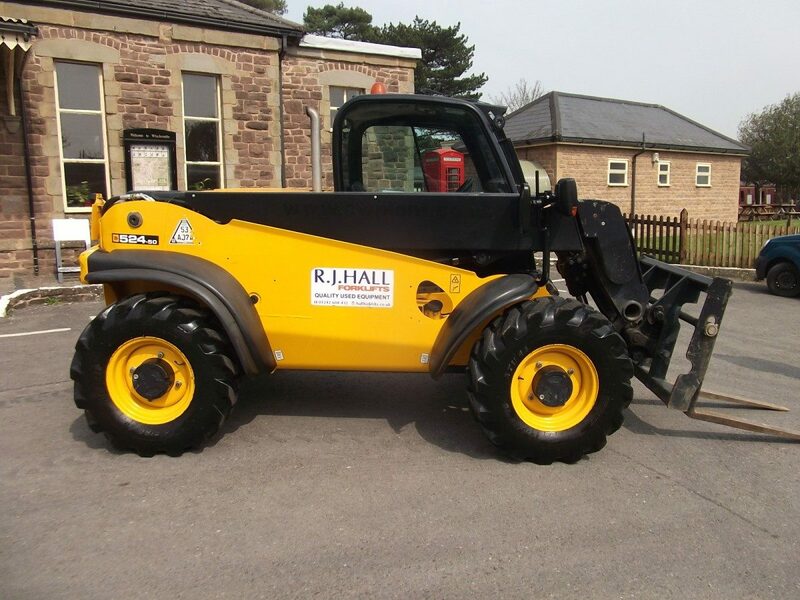 We carry servicing and repairs on all makes of Forklifts and Telehandlers at our modern and well equipped workshop, and we believe that the level of service and experience that we offer is hard to beat. Fast, efficient service – when you need it! Our fleet of vehicles manned by experienced engineers means that we can also respond quickly and efficiently to your requests to investigate faults or carry out repairs at your premises, minimizing any inconvenience to you. If it is not possible to carry out a repair at your premises, we can transport the vehicle or equipment back to our workshop, then return it to you when the work is complete. We have a large stock of both pneumatic and solid tyres, new and used, ready to fit, at competetive prices. Our industrial tyre service means that tyres can be fitted at our workshop, or alternatively, our mobile tyre press enables us to fit tyres at your premises, reducing down time. 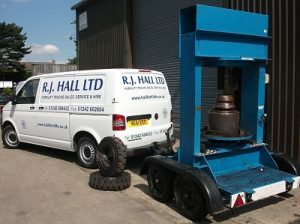 We can also provide wheels and tyres ready to fit to your forklift. 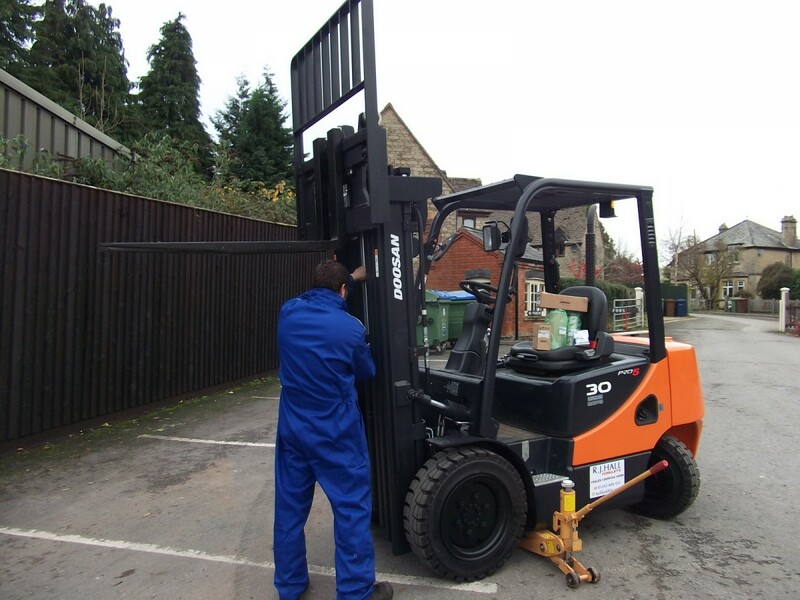 The Thorough Examination for fork lift trucks is roughly equivalent to the MOT for cars. A mandatory check to ensure that the mechanical parts of your fork lift are in safe working order. Under UK law, every fork lift truck must have a valid Thorough Examination certificate. CFTS sets the national standard for this vital, regular inspection. The Thorough Examination is not the same as regular maintenance, so you need one even if your truck has been serviced. Thorough Examination must take place at regular intervals depending on the type of truck you are operating, but it will certainly be at least once a year, often more frequently. Beware: not every Examination is truly Thorough. CFTS is the only standard guaranteed to fulfil your obligations under the Lifting Operations and Lifting Equipment Regulations 1998 (known as LOLER 98) and the Provision and Use of Work Equipment Regulations 1998 (known as PUWER 98). Some so-called “Thorough” Examinations only cover a fork truck’s lifting mechanism, doing the minimum to meet LOLER 98 (shown in blue); but you also have a duty under PUWER 98 to ensure equipment is safe to use – and that requires a much more detailed test (also including the items in red). Only CFTS Thorough Examination is certain to cover both parts. 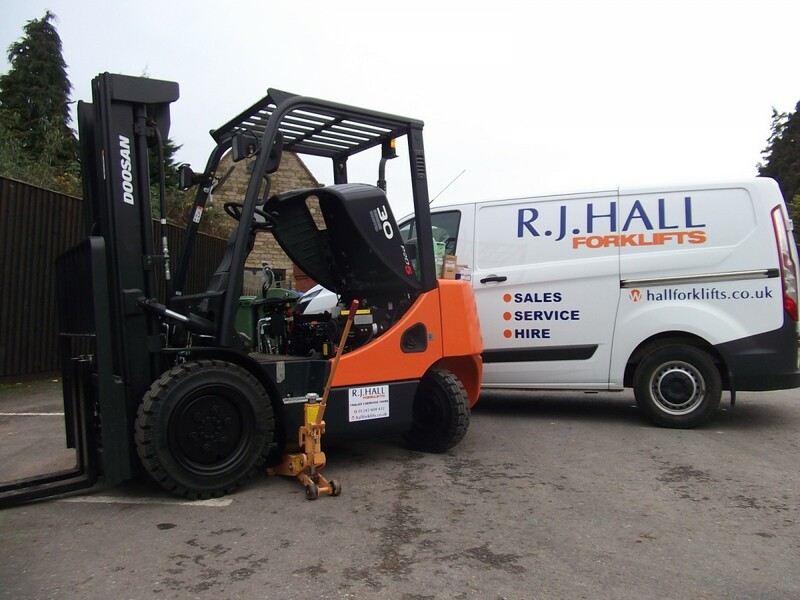 RJ Hall Forklift Trucks are a CFTS accredited Thorough Examiner, and can carry out Thorough Examinations for you. We will also keep a schedule of when the Thorough Examinations are due for your vehicles and notify you in good time for the next examination.